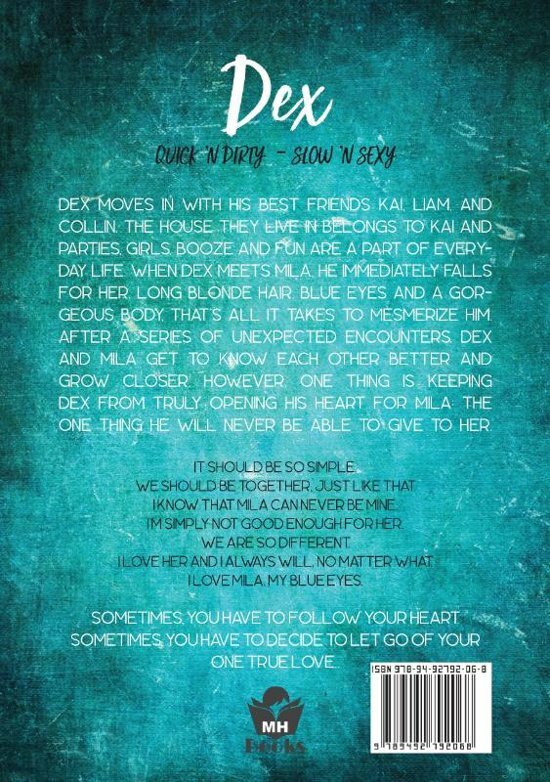 Dex moves in with his best friends Kai, Liam, and Collin. The house they live in belongs to Kai and parties, girls, booze and fun are a part of everyday life. 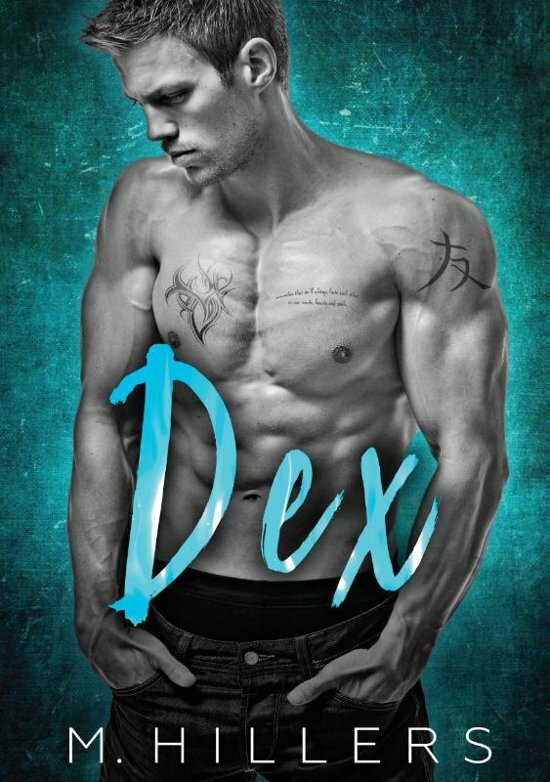 When Dex meets Mila, he immediately falls for her. Long blonde hair, blue eyes and a gorgeous body, that's all it takes to mesmerize him. I'm simply not good enough for her.